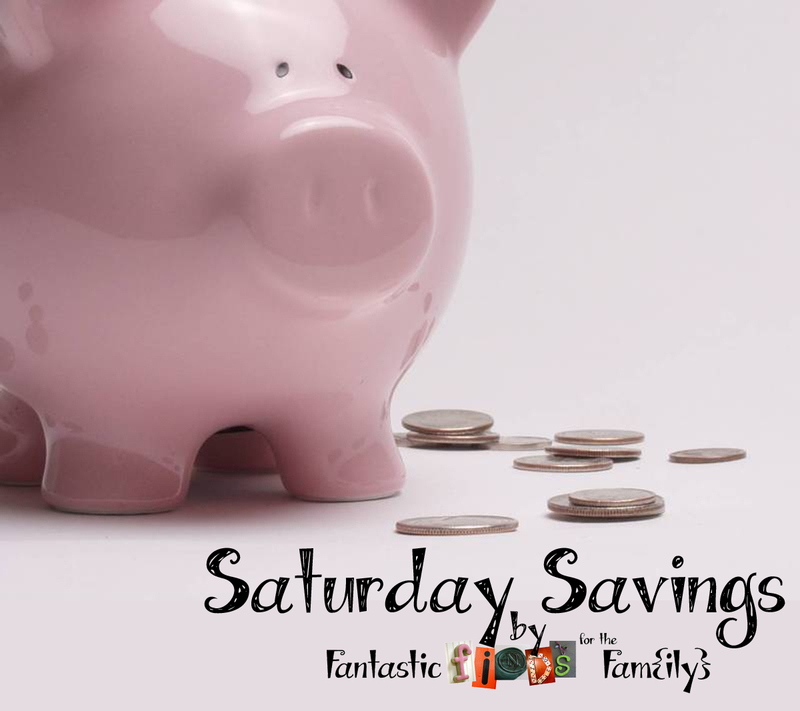 This Crafting Life: Savings Saturday Summary! Here are all the freebies brought to you this week and on Saturday Savings! All About Birds Free Poster!